A designer is a person who creates and specifies the structural properties of a project and specifies the costing of the materials which are indispensable in any turnkey projects. 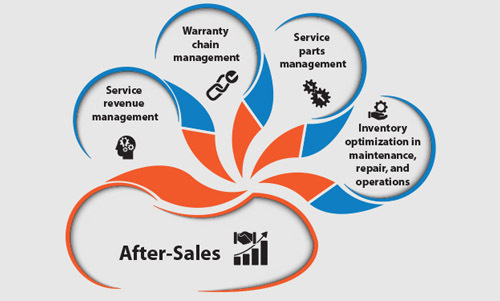 After- Sales is the provision of services, support and spare parts after making an initial sale. 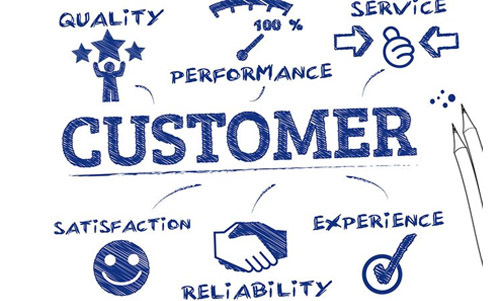 After sales plays an important role in customer satisfaction and customer retention. This should be a motto for every organization. 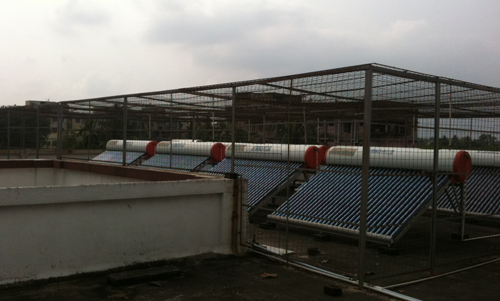 It exhorts the service staff of a company to give a high priority to their customer always. 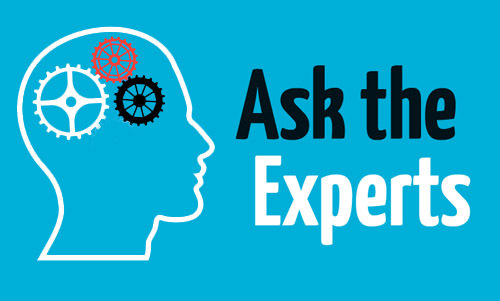 Experience is familiar with a skill or field of knowledge acquired over months or years of actual practice. 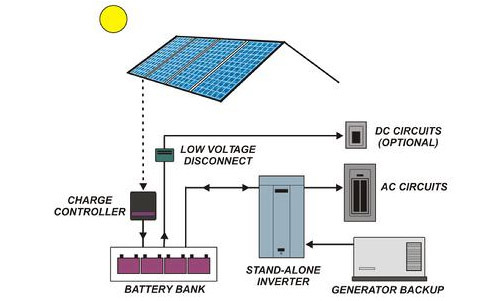 Technical Expertise means having knowledge to a very high level about some technology. 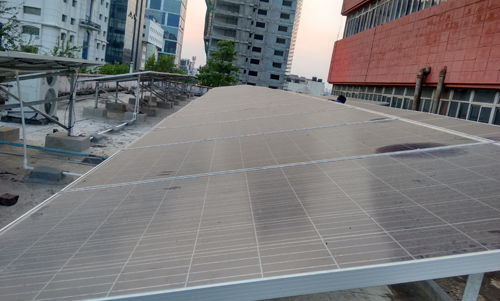 Headquartered in Kolkata, Pulse Power Technologies Pvt. 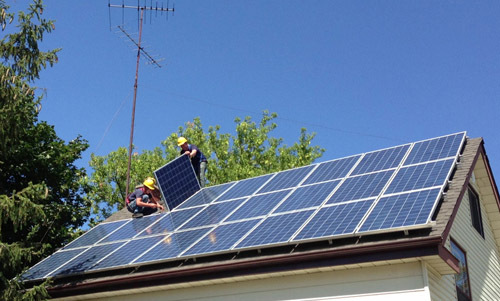 Ltd is one of the earliest Solar companies in the country dating back to 1995. 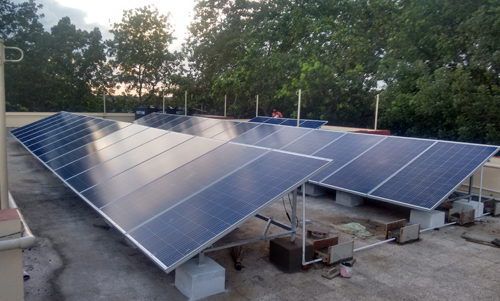 Pulse Power, during its reasonably large stint in the young Solar PV industry has catered to customers in India and other parts of Asia,Africa and Australia. 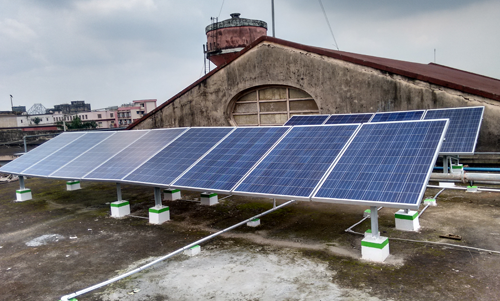 Headquartered in Kolkata, Pulse Power Technologies Pvt. 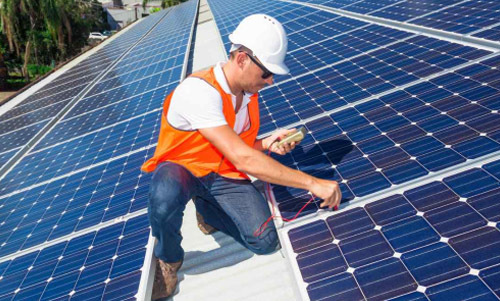 Ltd is one of the earliest Solar companies in the country dating back to 1995.